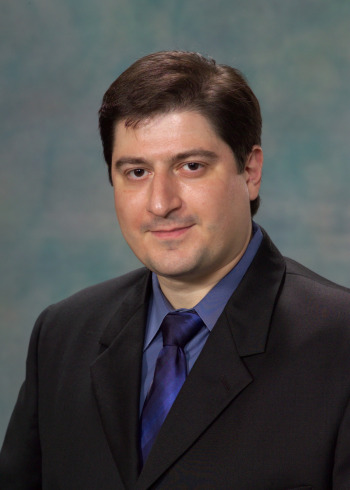 Dr. Reza Vakili has been practicing dentistry in Peoria, Chicago, Dunlap, IL since 2001. University of Detroit: Periodontal-Surgery; ASCR: Lumineer Veneers, UCLA: Implant core curriculums; Nobel Biocare: Implant Prosthodontics; etc. “Correlation between Clinical Parameters and Sub-gingival Sulfide Levels”, J.K. Yip, F. Maravi, R. Vakili, IADR 1999. “SINC Convolution Method”, F. Stenger, B. Barkey and R. Vakili, Proceedings of Computation and Optimal Control, Birkh USDER 1993: 341-354. Excellence in dentistry begins with a careful co-diagnosis and treatment plan to establish the goals we will achieve together. Communication and long-term relationships are important to us. Let us know what is on your mind and ask questions. We will help you realize an investment in yourself pays dividends for a lifetime. As your Peoria dentist, we are caring, skilled professionals, dedicated to simplifying what is often a very complicated and confusing area of health care. We want all our patients to be informed and knowledgeable about their dental health care, from treatment plans and services, to insurance coverage.